Anthony S. Adelson is the founder and managing attorney of the Adelson Law Firm. His practice includes community association representation, real estate transactions, mergers and acquisitions, commercial litigation, debtor’s and creditor’s rights, bankruptcy, estate planning, and probate. Mr. Adelson was born in Montreal, Canada and raised in South Florida. He attended University of Florida, Florida International University, and Nova Southeastern School of Law. He has been a member in good standing of Florida Bar since 1994, and is a member of Federal Bar for the Southern District of Florida, and admitted to practice in Bankruptcy. Mr. Adelson is a title agent for Old Republic National Title Insurance Company, and has been a member of Attorneys’ Title Fund Services, since 1996. 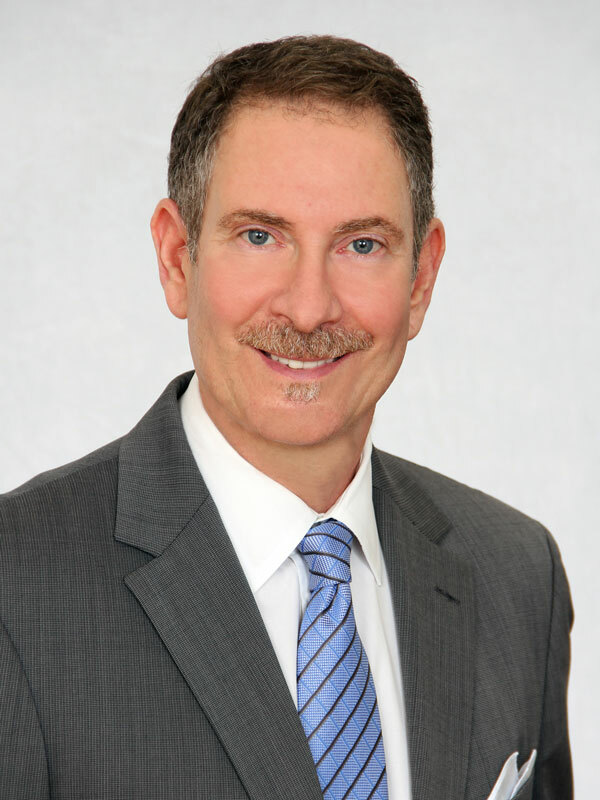 Mr. Adelson is the former president of the Hallandale Beach Chamber of Commerce, and currently sits on its executive board as Counsel to the Chamber. He has been an adjunct professor for Miami Dade College’s Legal Studies Program, and has served as lecturer for the Realtor Association of Greater Fort Lauderdale, Society of Commercial Realtors, and the Broward County Condo & Coop Association.